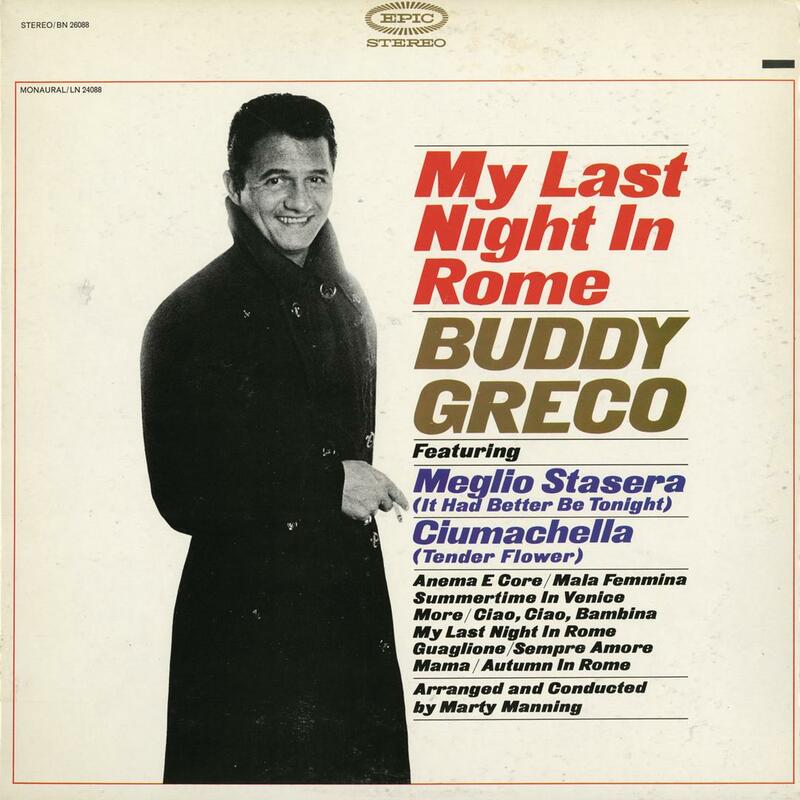 Armando Greco: American singer and pianist.. Born 14 August 1926, in Philadelphia, Pennsylvania. 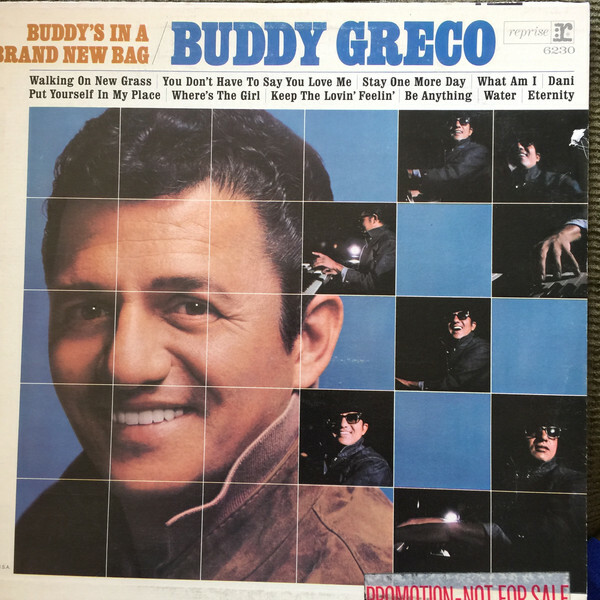 Greco began playing piano at the age of four. 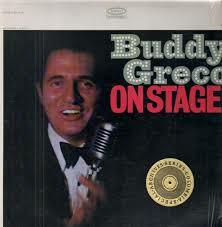 His first professional work was playing with Benny Goodman's band. 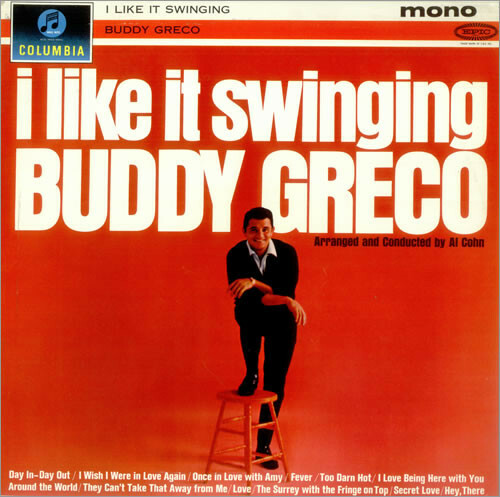 Most of Greco's work has been in the jazz and pop genres. 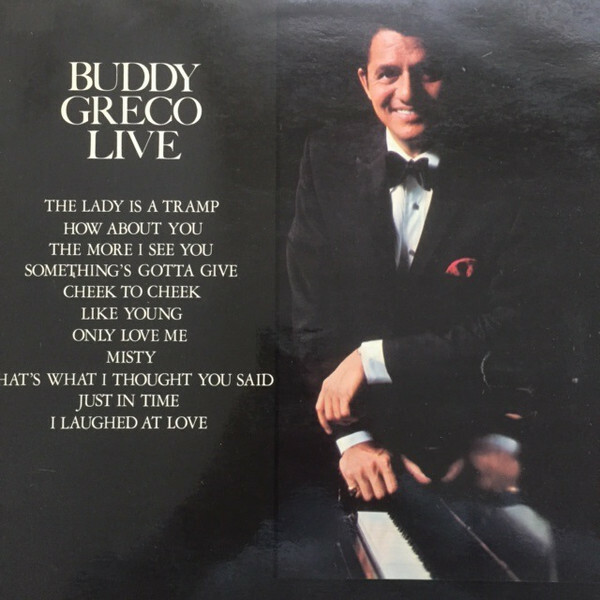 He has had hits such as "Oh Look A-There, Ain't She Pretty", "The Lady is a Tramp", and "Around the World". 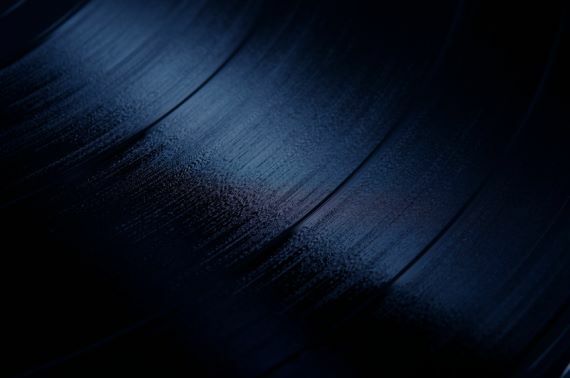 He has recorded about 65 albums and 100 singles. 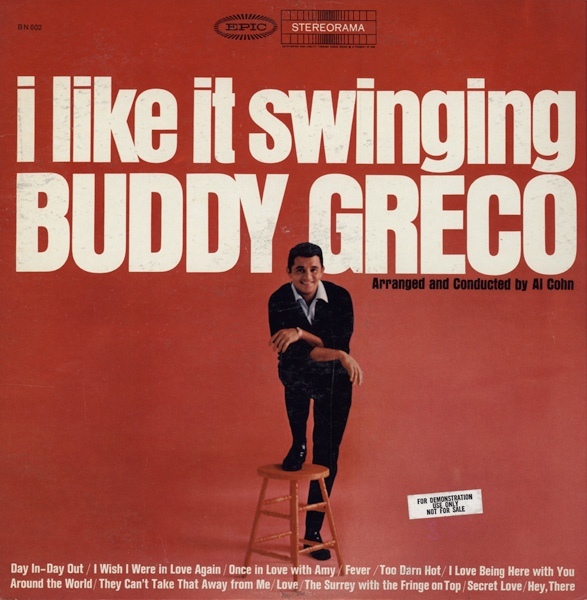 He has had an active concert career playing in symphony halls, theatres, nightclubs, and Las Vegas showrooms (in the 1960s he made appearances with the Rat Pack). On screen, he had a memorable turn as the nightclub singer, Lucky, in the 1969 film, The Girl Who Knew Too Much. 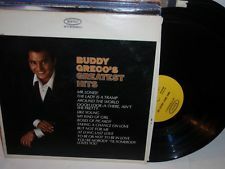 Greco has recorded albums for Columbia, Reprise and Pye his most popular albums were On Stage and Buddy's Back in Town both recorded on Columbia. 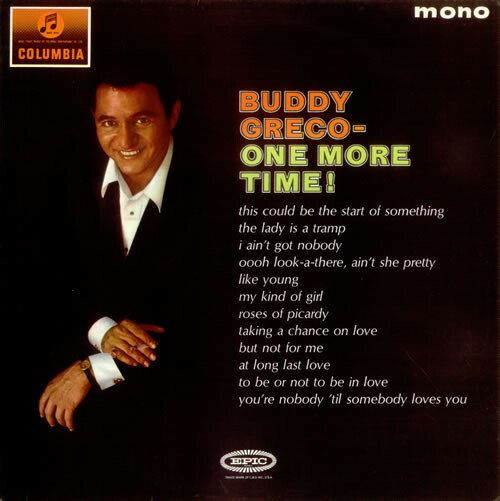 His most successful single was "The Lady is a Tramp". Epic Record Label; Stereo recording; Record label is stickered "For Demonstration Use Only--Not For Sale"